View More In Snow Chains. 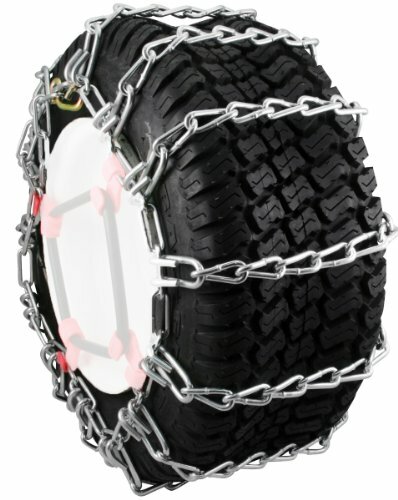 Security Chain Company's Max Trac Snow Blower and Garden Tractor Tire Chains provide secure traction with zinc plated chains. Standard chains available in 2-link or 4-link spacing, and come with 1 pair per package.